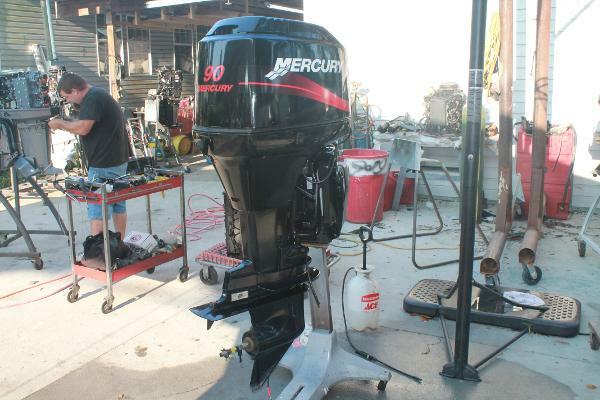 2005 Mercury 90 HP 2 STROKE COMPLETELY REBUILT. NEW PISTONS, RINGS, BEARINGS, CARB KITS, COMPLETE WATER PUMP KIT, LOWER UNIT PRESSURE TESTED, OIL CHANGED. NO LONGER OIL INJECTED. 20" SHAFT. POWER TILT & TRIM. SHIPPING OR INSTALLATION AVAILABLE. TRADE INS WELCOME. SIX (6) MONTH WARRANTY ON POWERHEAD. THIRTY (30) DAY WARRANTY ON EXTERNAL PARTS. 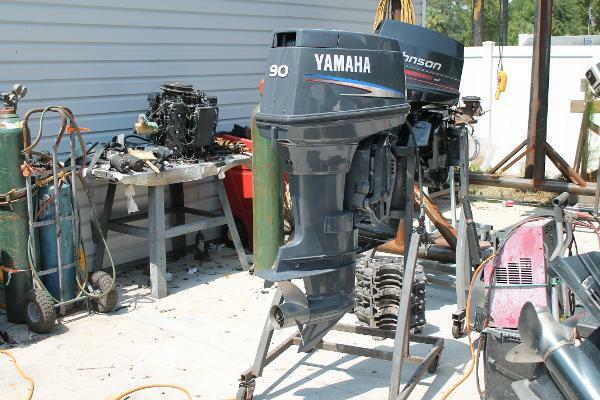 2006 Yamaha 90 HP 2 STROKE COMPLETELY REBUILT. NEW PISTONS, RINGS, BEARINGS, CARB KITS, COMPLETE WATER PUMP KIT, LOWER UNIT PRESSURE TESTED, OIL CHANGED. NO LONGER OIL INJECTED. 20" SHAFT. POWER TILT & TRIM. SHIPPING OR INSTALLATION AVAILABLE. TRADE INS WELCOME. SIX (6) MONTH WARRANTY ON POWERHEAD. THIRTY (30) DAY WARRANTY ON EXTERNAL PARTS. 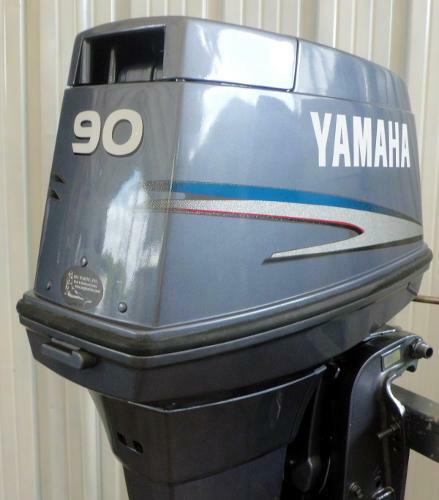 2002 Polar 18' w 90hp Yamaha 2 stroke. Good compression test. 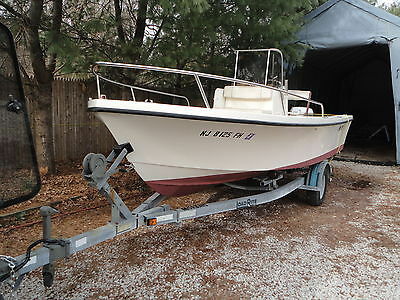 Rare 8ft wide hull with center console and live-well under front seat. Motorguide 67 lb thrust trolling motor with dual battery and onboard charger. Bimini top in good shape. Fish finder and Vhf radio. Water and fishing ready. Turn key. Grey sealant shows where fuel tank was repaired before I bought it. No sending unit in tank. $7800/Obo. 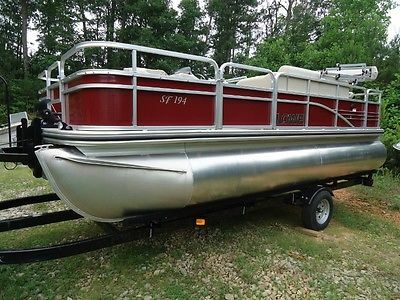 2014 Lowe SF194 Pontoon powered with a Mercury 90HP 4 Stroke. 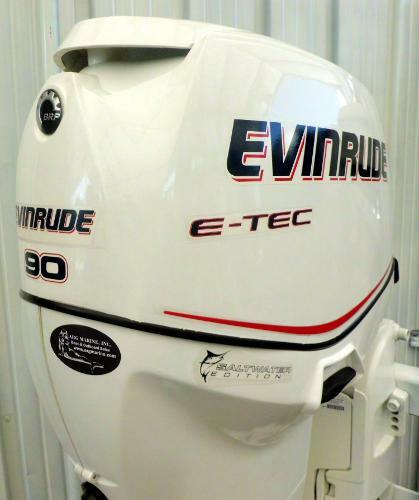 Includes MotorGuide 70 lb Thrust Trolling Motor (24volt)with quick release, MinnKota 2 Bank Battery Charger, Lowrance Elite 5 Chirp Gold GPS/Chart Plotter/FishFinder, 2 Batteries and a Full tank of gas. Bimini Top and Playpen Cover. Trailer Included. This pontoon is water ready right now! You can be on the lake this afternoon!!!!! Call Dawn for more info at 770-537-4883. 24,000.00 plus tax! This price is NON NEGOTIABLE!!!!! 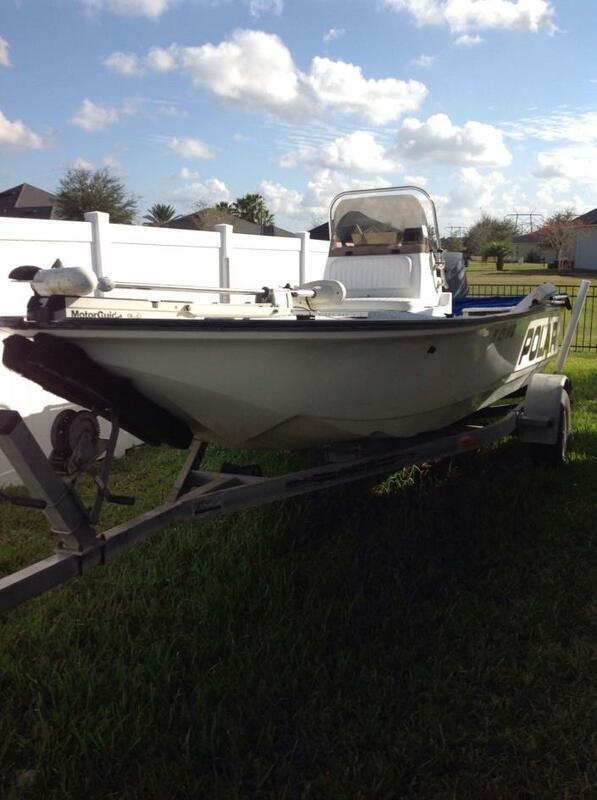 Offered For Sale by TNT Custom Marine Call or Text Steven anytime! 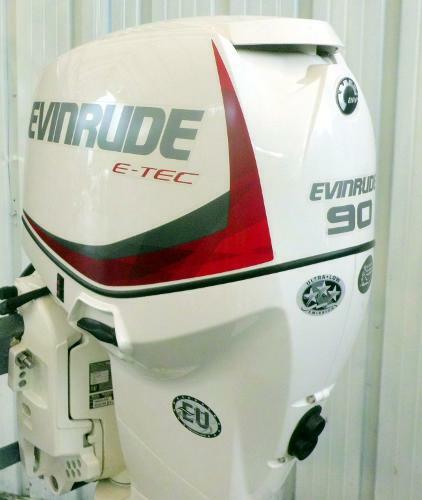 954-655-6498 2011 Mercury 90hp Four Stroke EFI with extended warranty purchase that expires June 30th 2018. Only 30 hours on the engine. We are replacing this engine with a brand new 115hp Four Stroke for more power on a Boston Whaler. Nothing is wrong with it, runs great. Nice reliability with the warranty so you have nothing to worry about. If interested in purchasing we can scan the engine, compression check it. Whatever you need to feel comfortable about your purchase. New engine of this size with 3 year warrant cost about $8000. 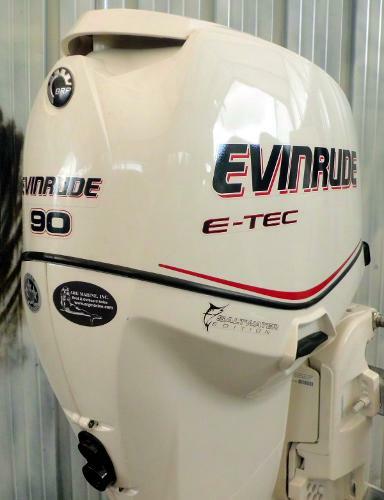 Save big right now and buy this NOTE: THIS ENGINE DOES NOT INCLUDE PROP OR RIGGING. ONLY SINGLE COMPLETE ENGINE ALONE. --------------------------------------------- NOW OFFERING FINANCING UP TO $50,000 WITH APPROVED CREDIT ON MERCURY REPOWER! 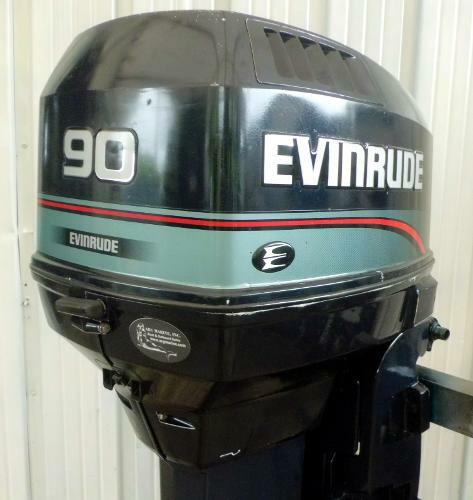 (NEW ENGINE SALES ONLY) Email Steven now for special promotional rates on repowering your boat. No matter the size, we will handle it. VERY IMPORTANT! SERIOUS INQUIRES ONLY! In your email: 1. let us know your full name 2. email ( will not provide your email when you write me) 3. 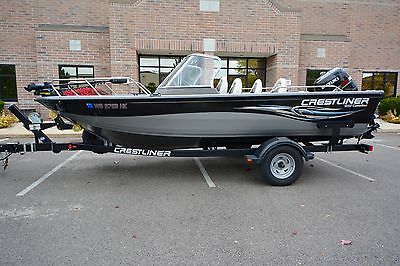 Boat Year/Make/Model - Current Engine Year/Make/Model 4. Engines you want. Please describe as much as possible about the job for a proper quote. Some older model gauges and controls are/not compatible with the new engines. TNT Custom Marine has been honored to be a Mercury Premier Dealer providing the very finest service and rigging in the industry. 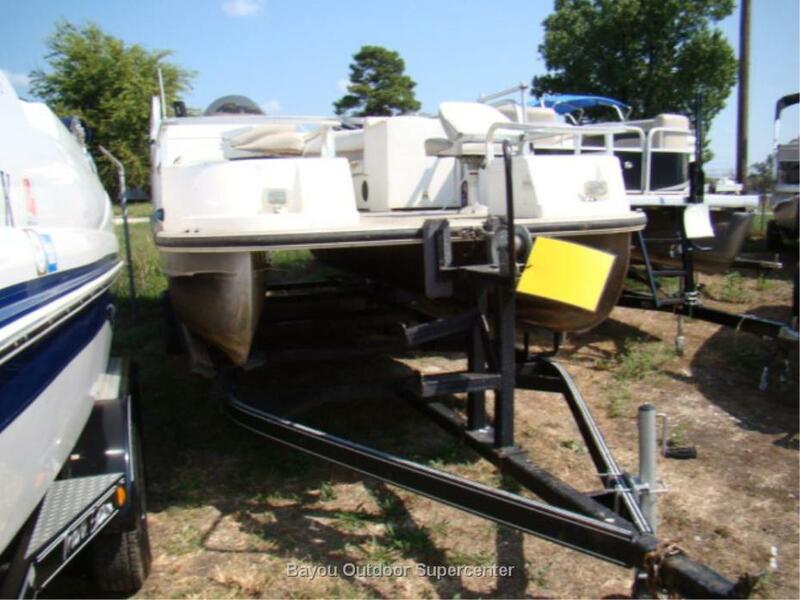 TNT Custom Marine specializes in Outboard, Hi-Performance, MerCruiser Engines and Mercury Outdrives. When it comes to service, TNT has 7 Mercury Certified and 3 Master Technicians on staff. We are South Florida's number one Mercury warranty service provider. Whether your needs are regular maintenance or a complete re-power, our staff of factory trained, certified Master Technicians are here to help. 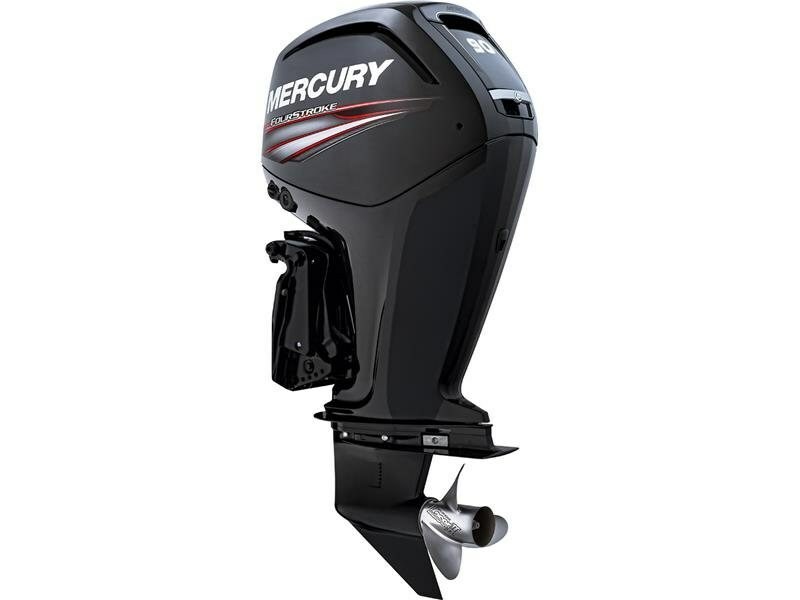 We also offer a Mercury Authorized Stern Drive Repair shop with emphasis on rebuilds. Our specialties include Mercury Speedmaster III, IV, V and Dry Sump VI Drives, as well as, Alphas and Bravo Drives.